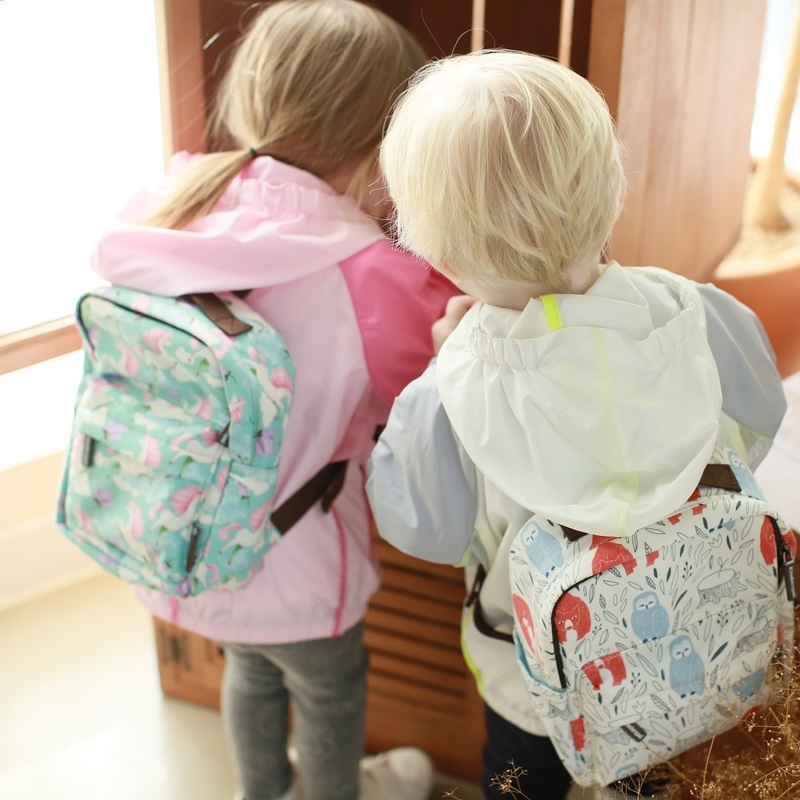 Kinderspel Insulated Backpacks are perfect for your big kid and even come with a detachable tether to help keep your child safe while being independent! 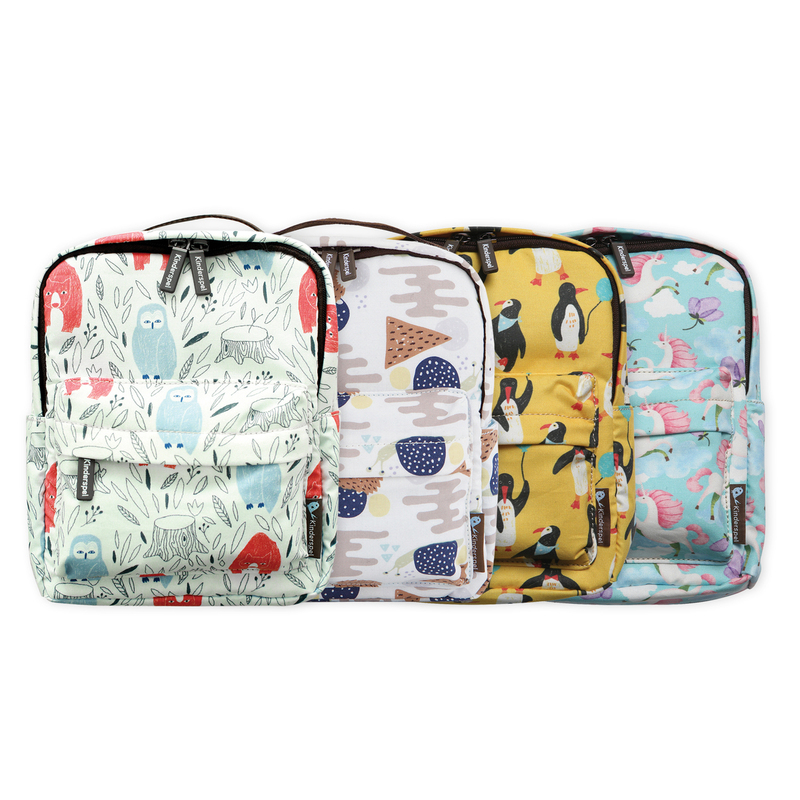 Our All-in-One Backpacks are perfect for kids on the go! 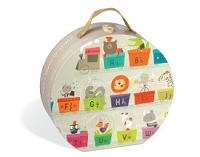 These adorable toddler back packs are fully insulated and double as a lunch bag to keep food and drinks fresher longer. With fully adjustable shoulder straps and an additional Velcro chest strap that snaps across your child’s chest to help keep the backpack securely in place. Kids love carrying around their favorite toys and snacks (just like a big kid), and parents love the removable tether option to keep independent kids close. 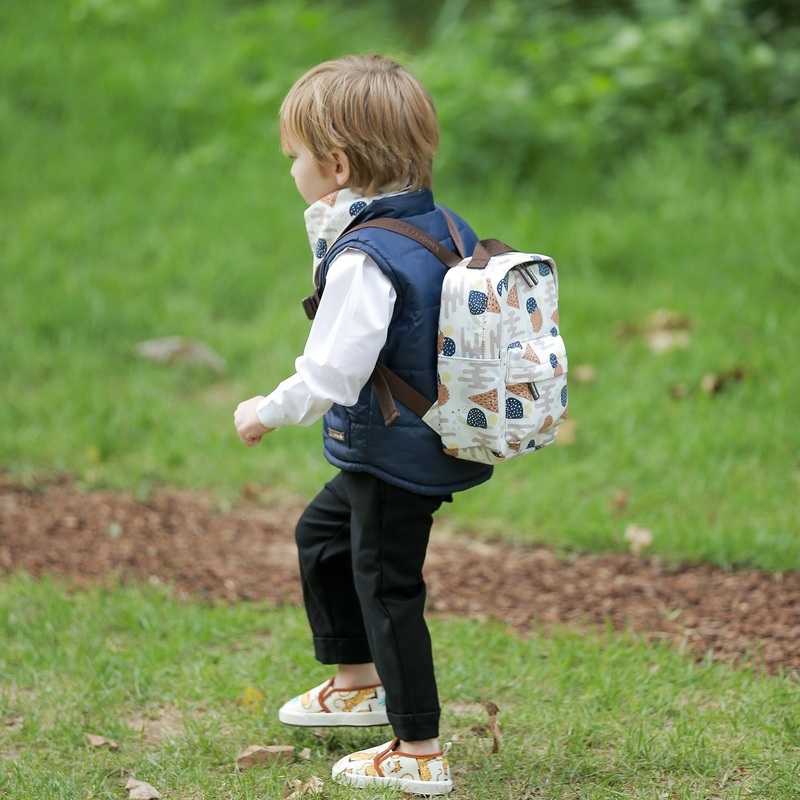 Fashionable and functional, our All-in-One Toddler Backpack are available in an array of adorable designs you and your kids will love. 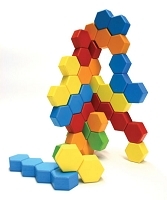 Backpack measures 9.5"h x 7.5"w x 2.5"d. For children 18 months and up. 100% Polyester. Imported. A detachable safety strap is also included.